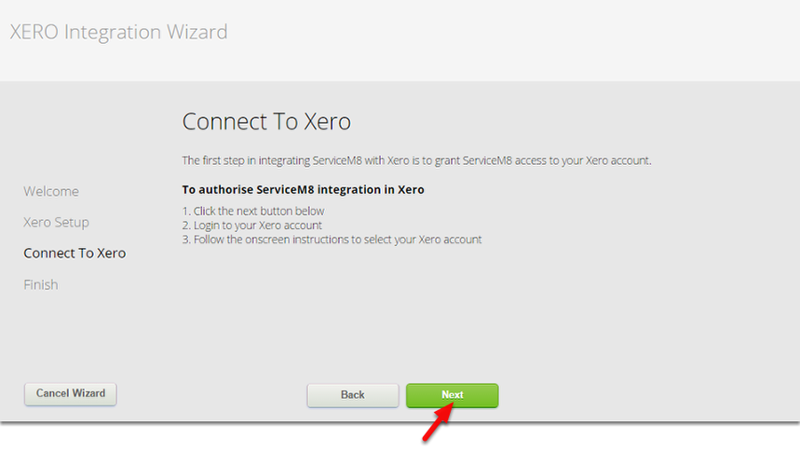 This guide will show you how to connect ServiceM8 to your Xero account. 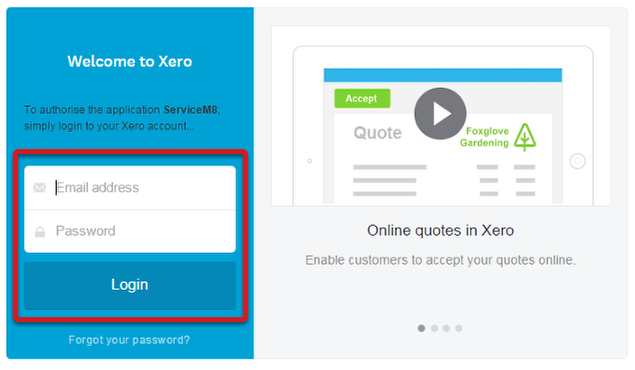 Login to your ServiceM8 account using your PC or Mac, and click Settings. 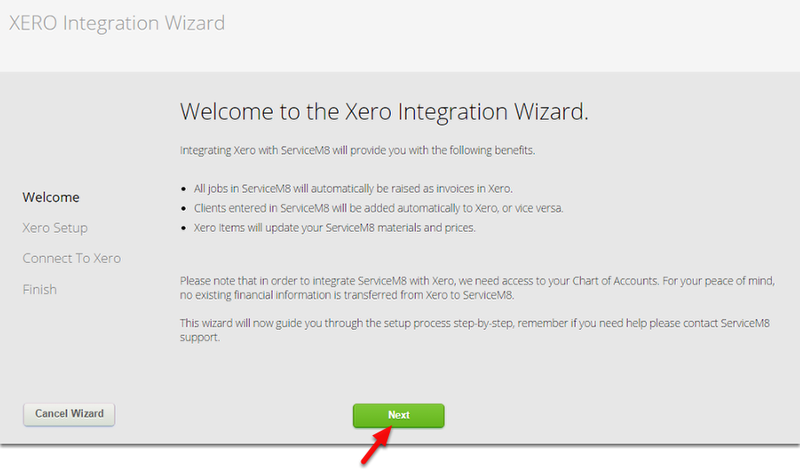 Select the Organisation you wish to connect with ServiceM8, and then click the Authorise button. 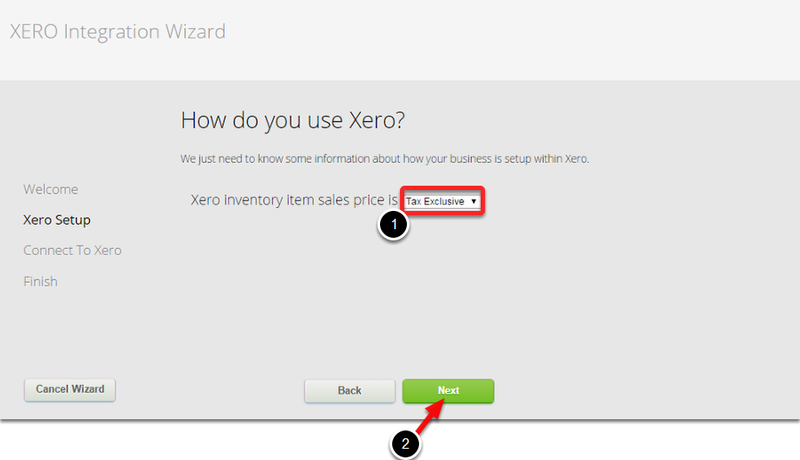 ServiceM8 and Xero are now connected - over the next few minutes your ServiceM8 account will be populated with your existing Xero customers and inventory items.